With "most accurate" being the question and at the risk of sparking a debate if you want to spend around $2600 on the bare bones rig out of the factory and get exceptional accuracy I would strongly recommend considering a bolt action setup. If I need to put metal on target at distance without any weapon drama I'm picking up one of my Remington 700 platforms. Every time. YEAH but i think we are mixing apples and oranges. there are ar's/ar10's that shoot very well. but when you throw in an undefined word like "distance" it stirs the mix. 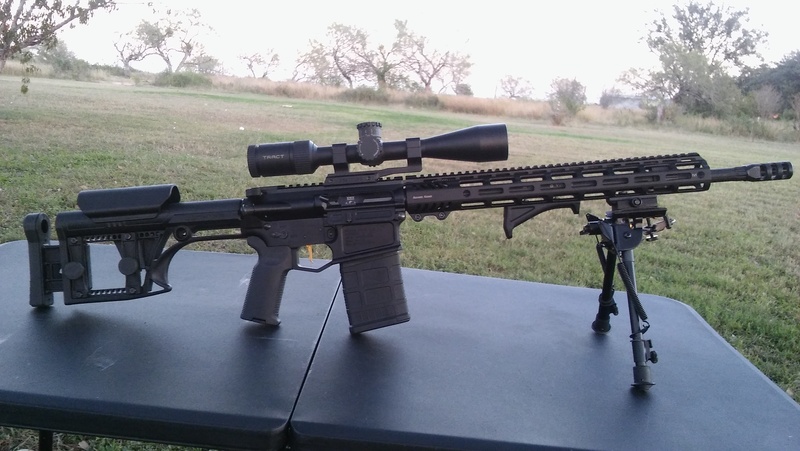 there is no reason what a similar 6.5 creedmore ar could not stay with a 700 bolt gun in 6.5 creedmore. almost 20 years of building "accurate" ar's. Thanks CalFed for making me aware of Aero's new high-pressure bolt. I see in their Nitride but not in their NB . Big point , but they do not blow their horn over this one. I use a lot of thier stuff. Fulton Armory has had so many problems with bolts that everything they sell now is in HP, includiong just the bolts only to retrofit existing carriers. This was brough about by people building 6.5 CM. New for 2017 & now standard in all FAR-308 & 6.5 Creedmoor Rifles/Uppers, our reduced firing pin tip dameliminates primer piercing, popping, and cratering caused by high pressures associated with many powder/primer combinations currently used in several brands of ammunition. All of the features are required for higher pressure 6.5mm Rifles & recommended for all DPMS .308 Gen 1 Rifle designs. Another evolution of the AR platform. I spoke with a technical service rep at Aero Precision yesterday and asked him about the difference between the nitride and NiB bolts.He confirmed that the phosphate and nitride bolts were HP bolts and the NiB was not. Offered his opinion that the nitride bolt was the one to use...no matter what caliber the build. Last edited by CalFed; 05-11-2017 at 12:21 PM. Sat. You read it wrong. I have never had an issue with a Remington 700 action, but the new aftermarket builders, their actions on the 700 design are using smaller firing pins for some of these new hot cartridges and also using modified extractors and ejectors. Just the evolution of the 700 action. No more sproing sound with the Tubb Spring in my Colt HBAR. I have the Carrier Weight System as well and it is a solid kerchunk sound on cycling. Watch your case necks closely. They will probably be cleaner with the Tubb spring. That means more powder is burning before the bolt unlocks. 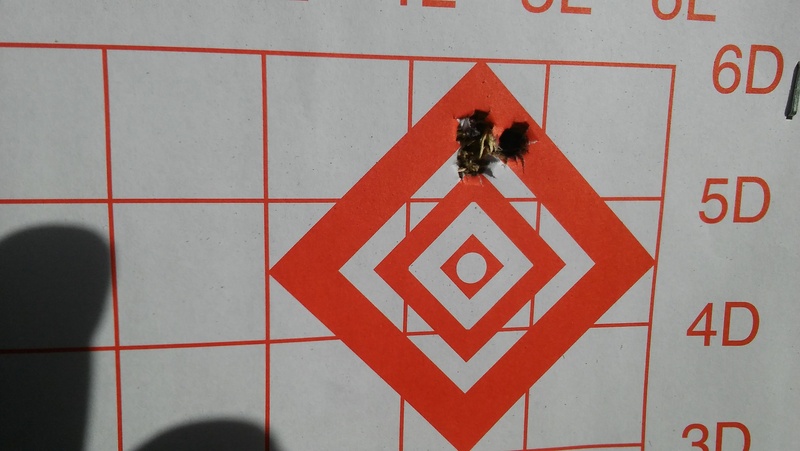 Hornady 68 HPBT over 27 grains of CFE223 with Tubb Spring and . The Tubb spring arrived and I installed it...noticed the lack of "sproing" sound when I operate the charging handle. Hope to get to the range this week. Would love to see a review and pics of the SP10, targets, loads, etc.